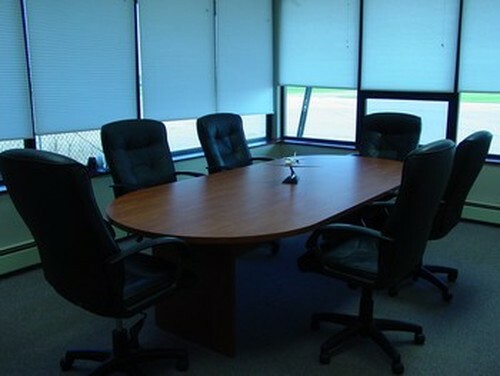 Orion Flight Services, Inc is owned and operated by pilots who understand what pilots look for in a FBO. 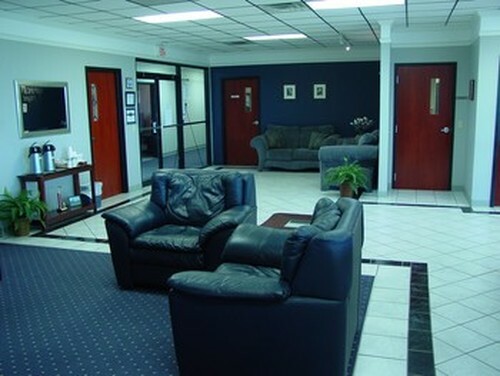 Orion is run by a professional and friendly staff and features a modern FBO facility with a newer heated 12,000 square foot hangar. 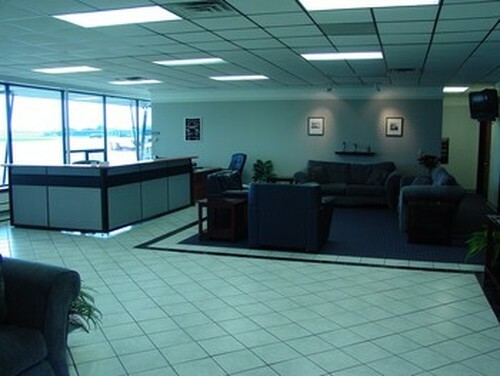 Our FBO is conveniently located on the Airport's North Ramp and easy to find at the north end of taxiway alpha. 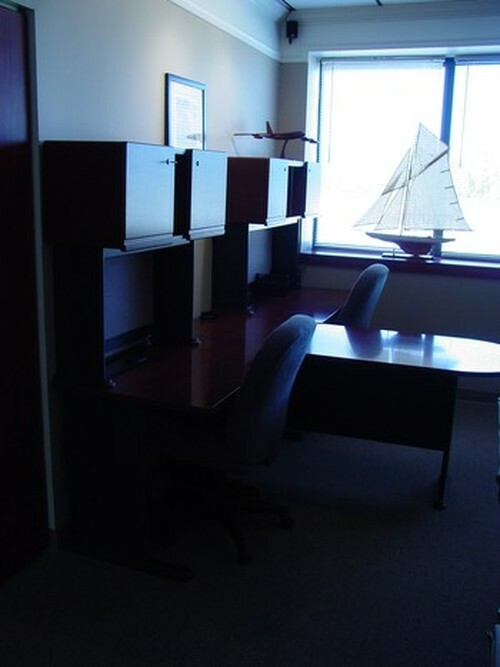 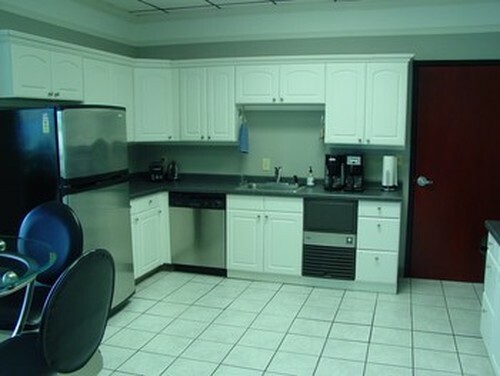 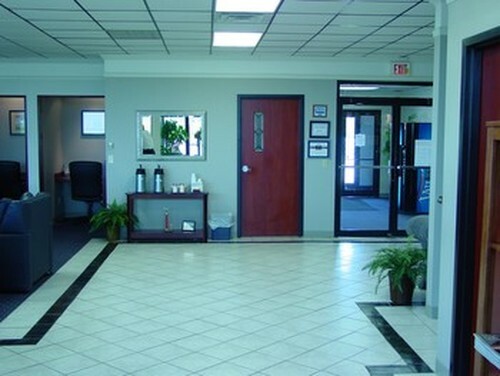 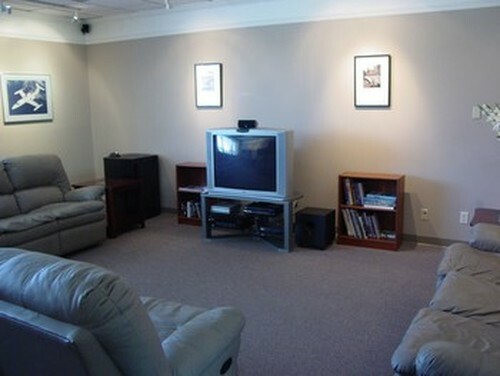 You will find the FBO office and lobby located in the west end of the Airport's Main Aviation Terminal. 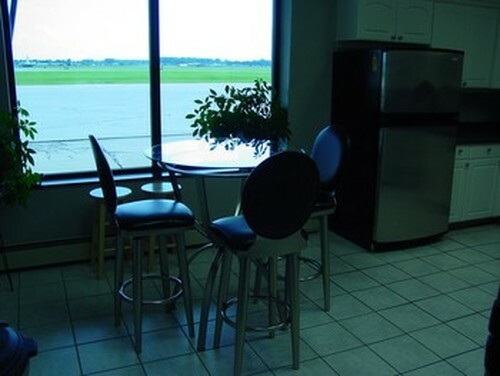 If you are planning on visiting Oshkosh we invite you to use Orion's facility, experience our professional aviation services and let our friendly staff serve your needs. 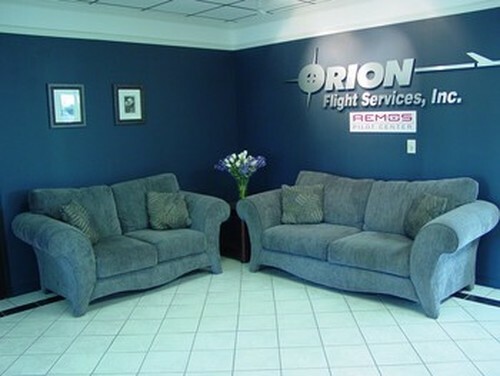 Find out more about Orion Flight Services at Oshkosh by visiting our company website.